Our protagonists, Cameron Banga and Jon Becker, are Apple Watch enthusiasts. After a year of watch ownership, both agree that there is a gap in the market for a very specific type of watch band. 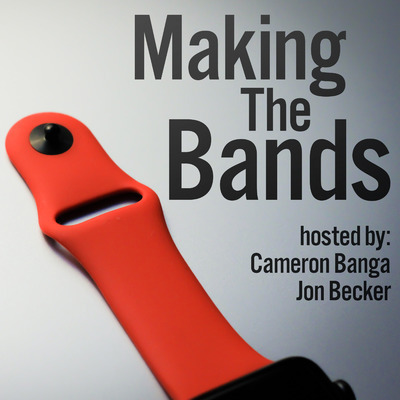 In this podcast, Cameron and Jon will discuss their experiences as they source different watch bands from a variety of manufacturers, in an attempt to create a product they can sell on the internet.